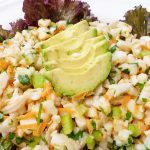 If you are already on the Autoimmune Protocol, then you are well aware that there are certain “staples” you really feel like you cannot live without. 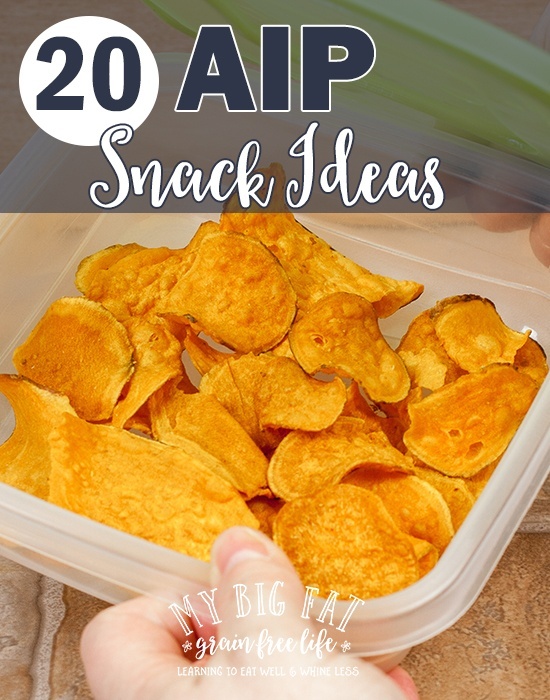 It is probably a little different for everyone, but I thought I would share my AIP must-haves with you, in case you are just starting out. 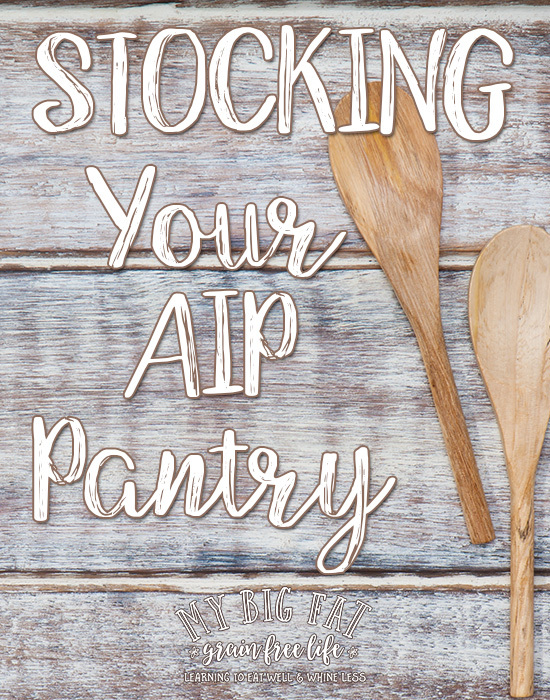 Before you go out and purchase all of the good gut-healing food items you will use on the AIP plan, you might want to purge the tempting , not-so-good-for-you items. You know what I am referring to…all those foods that may make you fall off of the wagon! I can tell you from experience that if you have that stuff around, you will feel the temptation to give in. If you do cheat – you will regret it as your tummy will no doubt fight back. If your family is not on board with your plan of healthy eating, you may want to separate your pantry items. I am blessed with a pantry “room” (which is more like a walk-in closet) and the left side is their “stuff”, AKA junk food – chips, cereal, grains, and other things I would rather forget about. The other side contains my AIP goodies and in the middle are the gluten-free and cleaner snacks and flours that we give to your youngest, who is gluten, refined-sugar free and now dairy free. I am going to break this down into groups for you. Remember when you used to hear that fat was BAD? Well, some fats surely are, but healthy fats are very good for gut healing and are integral in the AIP plan. High quality extra virgin olive oil – you will want to look for an organic cold-pressed oil in a glass bottle. I like California Olive Ranch and Kasandrinos Organic Extra Virgin Olive Oil. Coconut Oil – you will want to look for an organic, unrefined oil. Coconut oil is good for cooking and for your skin! I also like to add it to smoothies for a good dose of healthy fat. Lard or Tallow – I remember as a little girl my Great-Grandma used to cook with lard! If you choose to cook with lard or tallow, the most important thing to consider is the actual animal that it came from. For tallow (beef fat) you would want to seek out a pastured, grass-fed brand. For lard, you definitely want to look for high-quality pastured pork. Here is a combo pack that I like to use. Organic Palm Shortening – This healthy fat is used in a lot of AIP baking. It looks and has the texture of the nasty Crisco Shortening, but this superfood/healty fat is actually GOOD for you! It is not as expensive as some of the other healthy fats. This brand is good. Organic Red Palm Oil – I use this one. Red palm oil is a nutrient-dense culinary oil that contains antioxidant vitamins A and E, in the forms of beta-carotene and rare tocotrienols and tocopherols of the vitamin E family. Beware though – it turns your food orange! Coconut Flour – you can find this for just a few bucks a bag at Trader Joe’s. There are a ton of brands, but you will want to find one that is organic for sure. Cassava Flour – I have tried a few brands and the best one by far is Ottos! I LOVE to make tortillas using Ottos Cassava Flour! 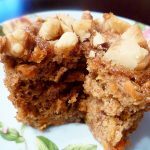 Tigernut Flour – this is an interesting flour. It has a subtle sweetness to it and makes good cookies! 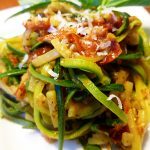 A little goes a long way because you typically mix it with another AIP flour/starch. Sweet Potato Flour – sweet potato flour is incredibly versatile and can be used for baked goods as well as in soups, as a thickener for sauces and gravies, and in breading for fish. It is raw flour and does not require cooking before use. Plantain Flour – made from green plantains, plantain flour is a great resistant starch. I love plantains and did a round-up of recipes you can view here. Tapioca Flour/Starch – this is a starch that should be used in moderation and is not tolerated by everyone on the AIP. 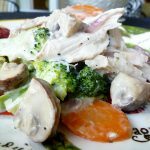 It can be used in conjunction with other flours in baking as well as a thickener, however I do prefer arrowroot as a thickener for sauces and gravies. Arrowroot Flour/Starch – This is my preferred thickener for gravies and sauces. It thickens at a lower temperature than cornstarch or conventional flour and has a more neutral taste and very smooth consistency. It is also used a lot in AIP baking. 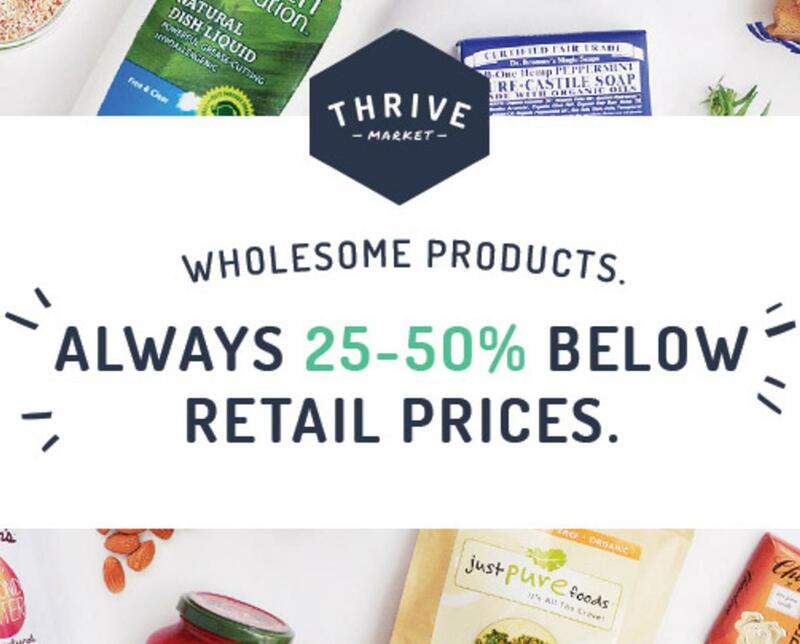 I joined Thrive Market and save A LOT of money on many of the items listed on this page, in addition to home products such as soaps and detergents. You can check it out and save 15% on your first purchase here. I compared prices with Amazon, Publix, and Whole Foods and saved a ton on one purchase. Remember that any type of sweetener, even a natural one, needs to be consumed in moderation. Local, Raw Honey – you really want to source a local honey as there are great benefits for allergy sufferers to consuming local honey. The honey you purchase in most grocery stores is not even real honey! Pure Maple Syrup – Grade B maple syrup is darker and richer in minerals and flavor than Grade A maple syrup. If you want to read about the differences in Grade A and Grade B maple syrup, this is a great post. You have to really read the labels on maple syrup! Most of the traditional ones are not even real maple syrup. 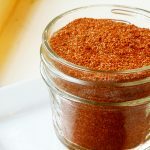 Coconut Sugar – coconut sugar is made from dried coconut palm nectar. I love it! 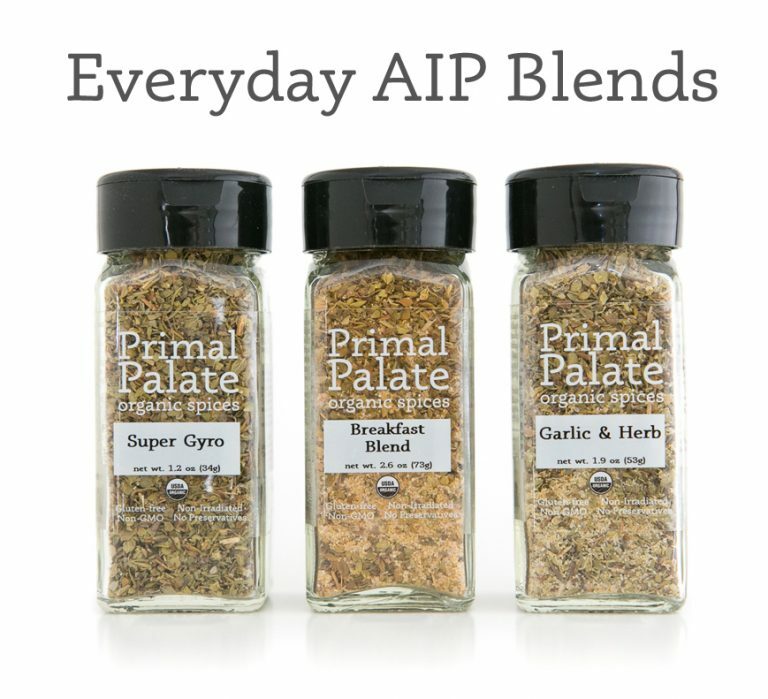 I use it in moderation in my AIP breakfast porridges, in my favorite tea, and in baking. Maple Sugar – maple sugar contains naturally occurring minerals like potassium and calcium and has a rich sweetness that lends itself well to baking. Molasses – Blackstrap molasses contains vital vitamins and minerals, such as iron, calcium, magnesium, vitamin B6, and selenium. Blackstrap Molasses Combats Stress & Promotes Healthy Skin. A little goes a long way, in my opinion. I use molasses in The Healing Kitchen’s Teriyaki Chicken recipe. 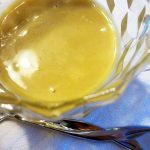 Dates – I have sweetened sauces and smoothies before using dates. 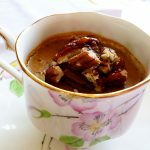 You can make lots of yummy treats using dates! Coconut Milk – look for organic coconut milk in a BPA-free can free of any other ingredient except water. This is the brand I prefer. Be sure to read the labels! Coconut Cream – coconut cream is tricky because you need to find one that only contains coconut and water and no thickeners or gums. I have used this brand before, but there is some question about a gum that may not be disclosed. I never had any reactions though. Coconut Butter – sometimes called coconut manna, this is super delicious and a great healthy fat. I use it to make fat bombs as well as in baking. 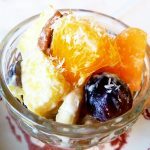 Shredded Coconut/Coconut Flakes – I like to toast shredded or flaked coconut to put on top of my AIP breakfast porridges. Coconut Aminos – my husband is Filipino and soy sauce was always a staple in our home. Several years ago I discovered an MSG allergy and we switched to an organic Tamari Sauce, but now that I am AIP, I use coconut aminos in place of soy sauce. I like to make a “no-noodle” Pancit using it and it is one of my favorite dishes. Click here and scroll to #3 for my inspiration. Fish Sauce – This brand is great tasting and high quality, as well as AIP compliant. Great Lakes Unflavored Gelatin AKA red can – this is definitely a staple! You will use this to make gelatin “eggs” in baking. Great Lakes Collagen Hydrolysate AKA green can – this is useful and beneficial to throw in smoothies, soups, AIP breakfast porridges, and really anything to add a bunch of healthy protein. It dissolves and does not gel like the red can.